Leverage email marketing to guide more leads through your sales funnel today. If you’ve been in the business world for any length of time, you’ve likely heard that inbound marketing is one of the best tactics for developing a relationship and closing sales. Inbound marketing generates three times more leads than other marketing methods. Still, 68% of B2B companies haven’t even identified their sales funnel, and 65% of B2B businesses haven’t established lead nurturing campaigns. 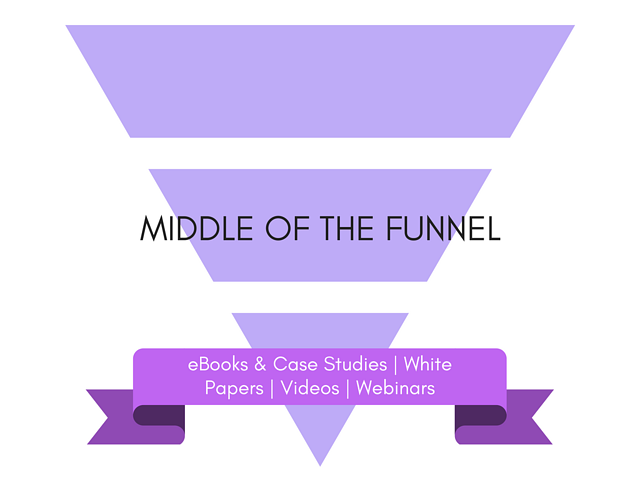 The sales funnel demonstrates the buyer’s journey from curiosity to purchase. It also segments potential customers based on their interest in your company and services. 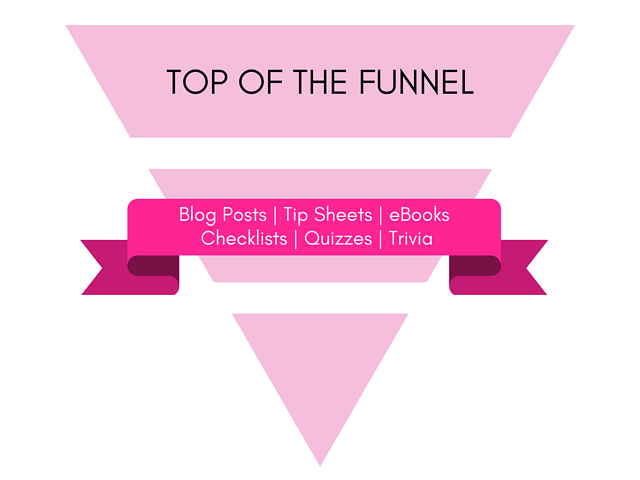 Define what prospects look like at each stage of the funnel so that you can direct your email marketing strategy in a more organized, impactful way. Every stage of the sales funnel aligns with specific content types and goals for connecting with your prospects in greater ways. Obtaining emails in stage one sets the scene for the next level and helps you begin to nurture your budding relationship. Inquiring later about specific concerns and additional data is imperative to tailoring your approach to their unique needs. Filling in the details will help you see where to multiply your own lead nurturing efforts—and determine if the client is a good fit for your company. Identifying the qualified leads in your funnel involves engaging in a courtship dance to see if you can meet each other’s needs. 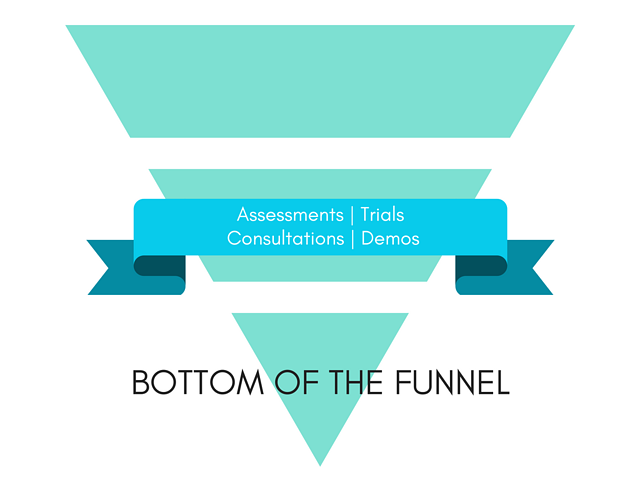 The sales funnel is your ultimate instrument of opportunity. The key to capitalizing on this opportunity is to align your funnel with your marketing efforts so that every stage of your marketing strategy corresponds with a level of your funnel. This style of lead nurturing sounds simple enough, but it takes time and some serious strategizing. Content is key to bringing prospects into your sales funnel and, of course, down the funnel toward the sell. The top of your sales funnel is the pre-qualifying awareness stage. This is where you draw people in based on keywords, common interests, and problems. The TOFU is also your opportunity to lay the foundation for the B2B relationship without explicitly selling your value proposition. By providing solid, compelling content that informs and engages your audience, you are developing trust and solving problems that they may or may not have identified themselves. Your social and email marketing strategy should be strong at this early stage of the relationship, as it's one of your main vehicles for sharing your content. Entertain, educate, and provide value for users at this pre-conversion stage via blog posts, tip sheets, ebooks, checklists, quizzes, and trivia. Companies that blog get 51% more traffic than ones that don’t. Provide solutions and tips to develop trust and gain a sense of authority. Your prospects are uncertain about what they need, but they're searching for the best solutions. As audiences continue to engage with your content, a good number will begin to see you as the go-to source for solutions. Keep the content engaging and develop a solid social strategy for sharing your content with a wider audience. Your goal is to draw traffic to your site and convert browsers into followers who read or download your content. A keyword-rich strategy with a combination of solid long-tail and short-tail keywords can get your content in front of a wide audience of qualified leads. After the initial conversion of giving their email in exchange for more information or content from you, prospects have entered the middle stage of the funnel, or the courtship phase. This phase should continue to engage and warm them up for the next level and call to action. The middle of the sales funnel is all about beginning to position your company, specifically, as the solution to the problems and challenges your prospects are beginning to see. Every piece of content you create and share with your prospects during this phase should be about your business, your solution, and your brand. It should make your company the natural choice for doing business by establishing criteria a buyer should follow. This stage is about lead nurturing those prospects who have made it into the middle. While maintaining engagement, your content strategy should shift from merely drawing in large audiences to creating more targeted solutions that address users who have shown some interest in what you do. At this stage, it’s crucial to develop content that positions you in the forefront. Advanced ebooks and case studies, white papers, expert videos, and webinars, along with your blog, should all be part of your content marketing repertoire. Your content should define what’s important in product and service satisfaction and, of course, how your company meets that need. This is the most crucial level of the sales funnel, because it’s where your sales strategy comes together. At this point, your qualified leads, who have made it this far by signing up for newsletters and information, are ready to talk. Your email marketing and drip campaigns will have continued to warm your leads so that they’re primed for the sell. Make sure your content maintains freshness and relevance, and creates solid calls to action that drive results toward your bottom line. At this point, you should have gained more specific information about your customers through premium content signup forms that give you greater insight into their specific needs and challenges. Now, it’s time to present leads with the opportunity to see how you can help. Make the most of your email marketing and drip campaigns by providing solid MOFU content, as well as BOFU calls to action. Signups for free assessments, trials, consultations, or demos give these qualified leads the opportunity to gain more insight into your solutions. While some people keep each phase separate, we know from experience that many buyers begin to make decisions before they’ve made it through the sales funnel. Lead nurturing shortens the sales cycle by 23%. That means by doubling your efforts at the MOFU stage and beginning to present bottom-line calls to action, you can increase the pace for leads that are ready to convert sooner. Lead nurturing through email marketing is one of the most effective ways to close sales—but that doesn’t mean it’s a walk in the park. A successful approach to email lead nurturing takes time and a good deal of strategy. A winning content strategy is crucial to drawing prospects into the sales funnel, but what do you do once they’re there? How do you keep the momentum going until the end (an end which varies from person to person without a predefined time)? 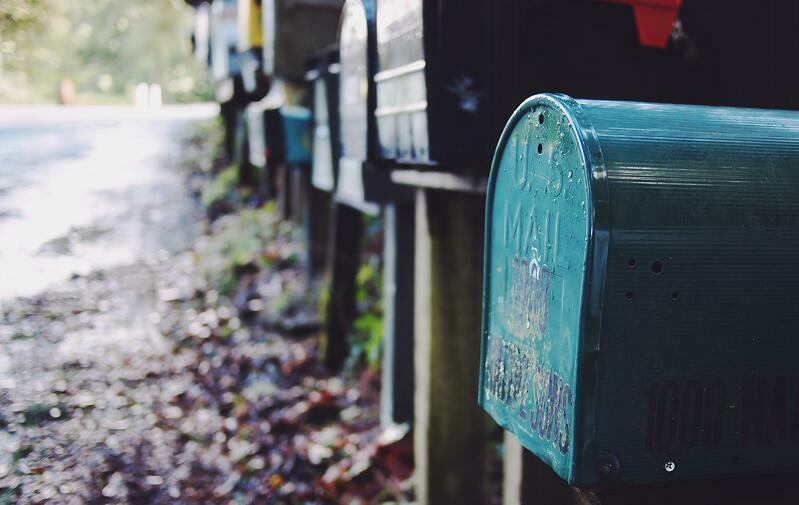 More prospects respond to lead nurturing drip campaigns than to regular email blasts and newsletters. Drip campaigns are one of the most solid email marketing strategies because they keep the conversation going, continuing to share content as well as an offer that solves the prospect’s problem. Determine the purpose of your drip campaigns. Do you want to simply stay in your leads’ minds, educate them, re-engage them, promote a product or sale, or provide basic training tips to entice them to sign up for more actionable training? Once you know your purpose, sit down and start writing toward your desired end. Remember that every campaign should have an end, but you can create new campaigns upon conclusion. People have short attention spans, so keep your sentences and emails short and conversational. This old-fashioned reminder of bygone days is your chance to create a final statement that sticks. Make it work for you by recapping your proposition in a simple sentence or two. Compelling subject lines generate more clicks. Test a variety of subject lines to see what works for your audience. Generate curiosity so people want to open and read, and try customizing your subject line with the person’s first name. This is where you prompt prospects and leads to take action. Adding a sense of urgency will increase click rates and direct readers to your bottom line. Start out strong with high-frequency sends. By hitting the ground running, you can quickly make a name for yourself in the minds of your prospects and generate data that you can build upon for future campaigns. Remember to note the best days (typically, Tuesdays, Wednesdays, and Thursdays) and times for sending (either first thing in the morning or around 8 p.m., just in time for the last email check of the day). As your lead nurturing drip campaigns progress, you can decrease the frequency to weekly or monthly, based upon the metrics of your efforts to date. Check out these 8 analytical tools to help you make informed, data-backed decisions. Remember, your sales funnel is ripe with opportunity, but it’s up to you to reach and convert prospects through warm lead nurturing. It takes time to develop email marketing strategies for lead nurturing, but in the end, your automated drip campaigns will save you time and frustration, and lead to greater success. And that sounds like a major win.